Justice R.K. Agrawal, who retired as an Apex Court Judge earlier this month, has been appointed as the President of the National Consumer Disputes Redressal Commission [NCDRC]. He will take over from Justice D.K. Jain, who will complete his term on 31 May. Justice Agrawal graduated in law from Allahabad University and enrolled as an Advocate in August, 1976. He then joined the chamber of his father, Mr. Raja Ram Agrawal, Senior Advocate and former Advocate General of Uttar Pradesh on Civil side, and dealt with Constitutional, Company, Service, Educational and Taxation matters. Thereafter, he worked as the Standing Counsel of the Income Tax Department of the Government of India as well. He went on to work as Standing Counsel for several corporations and Institutions, and was also the joint editor of U.P. Tax Cases. It was in February, 1999 that he was elevated as a Permanent Judge of Allahabad high Court. 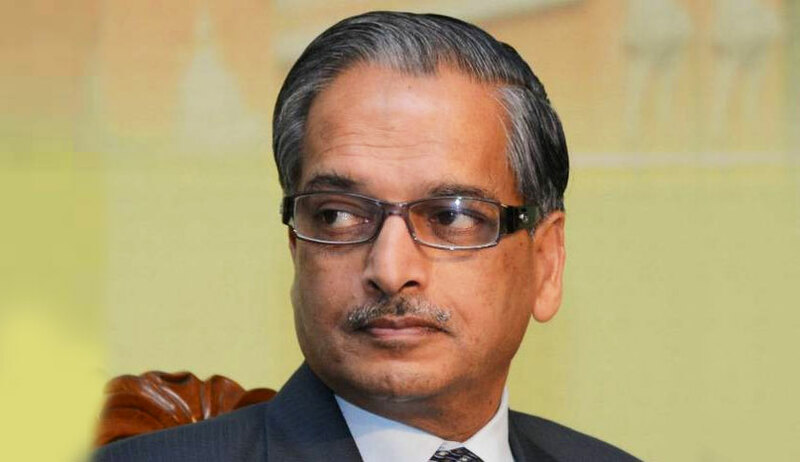 He took charge as the Acting Chief Justice of the Madras High Court in February, 2013 and assumed office of Chief Justice of the High Court ten months later. He was then elevated to the Supreme Court in February, 2014, and retired this month after a four year stint.